If breathtaking views, enough room to spread out, and a babbling stream are on your list of must-haves, this just may be the place for you. With 24.49 acres and absolutely stunning views, this parcel offers private building site(s) within walking distance of school, library and play ground. Only 5 miles from the 262 bypass and 8 miles west of historic Staunton, VA. Convenience and seclusion all wrapped into one amazing property with Whiskey Creek running through the bottom. Paved entrance off of Route 250. 3 bedroom conventional septic letter. 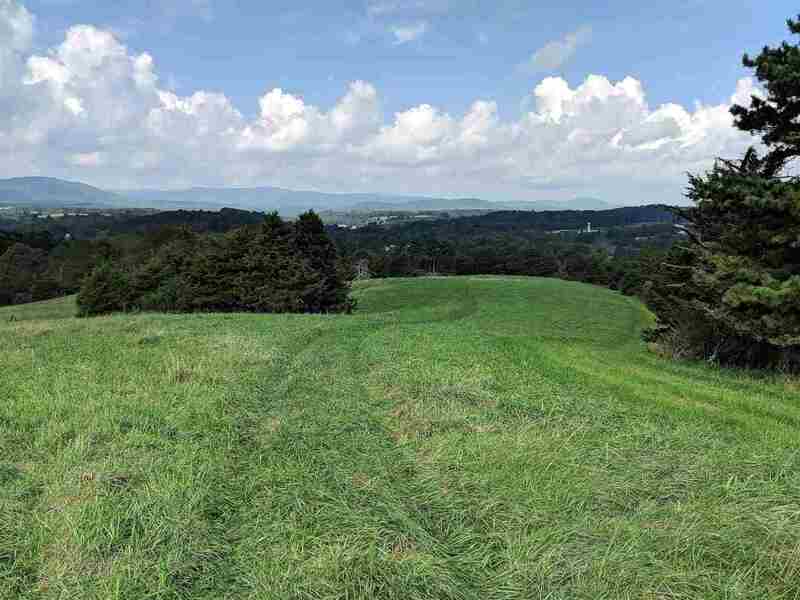 Simply a wonderful combination of pasture land, woods and a nice stream with incredible views.